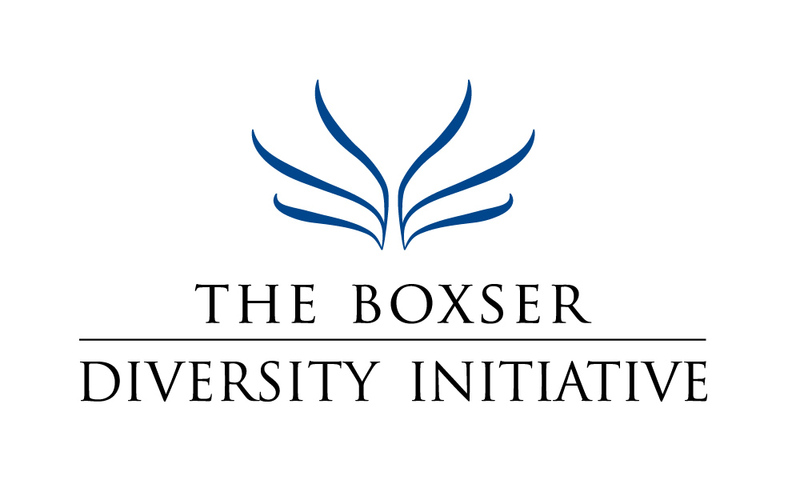 The Boxser Diversity Initiative and the Florida Holocaust Museum sponsored a very interesting lecture at Temple Beth Sholom by the renown Author, Professor Christopher Browning. Many people attended the event, including several Holocaust survivors. 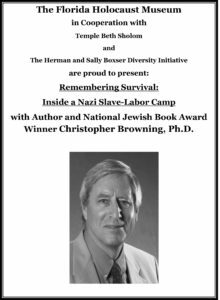 Browning discussed his latest book, Remembering Survival: Inside a Nazi Slave-Labor Camp. 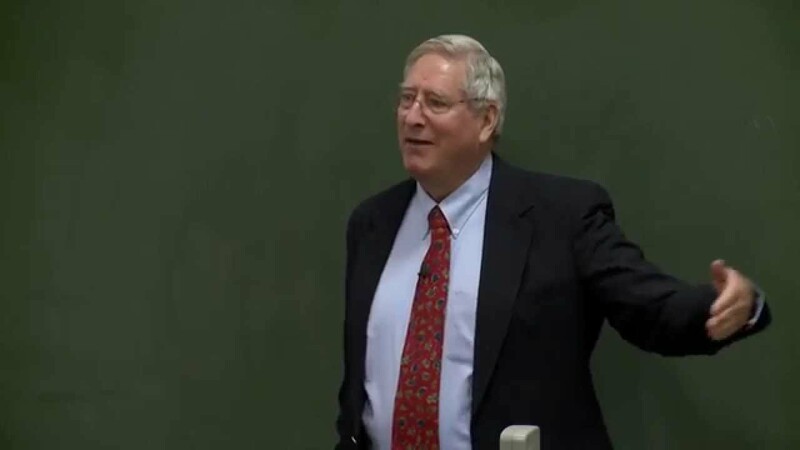 Browning, the Frank Porter Graham Professor of history at the University of North Carolina-Chapel Hill, is the author of seven Holocaust-related books.